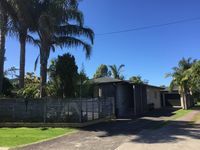 Properties in Kuaotunu average 4.6 out of 5 stars. Property 5: A brilliant beach retreat! Property 13: Wildflower Cottage -A minutes walk from the beach! Property 28: Great place to stay for a special holiday. So close to down town easy access. 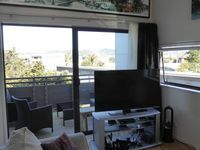 Property 36: Beautiful, private apartment just a stroll across the reserve to the beach.